Injuries, Absenteeism….but the unbeaten run continues! Eynesbury hosting SASS was a significant meeting at the top of the U17 A league, both teams with 100% league records meaning something had to give. The fog was beginning to lift as the match kicked off between the top two in the league. SASS were down to eleven players, two of which were carrying knocks but they started brightly. 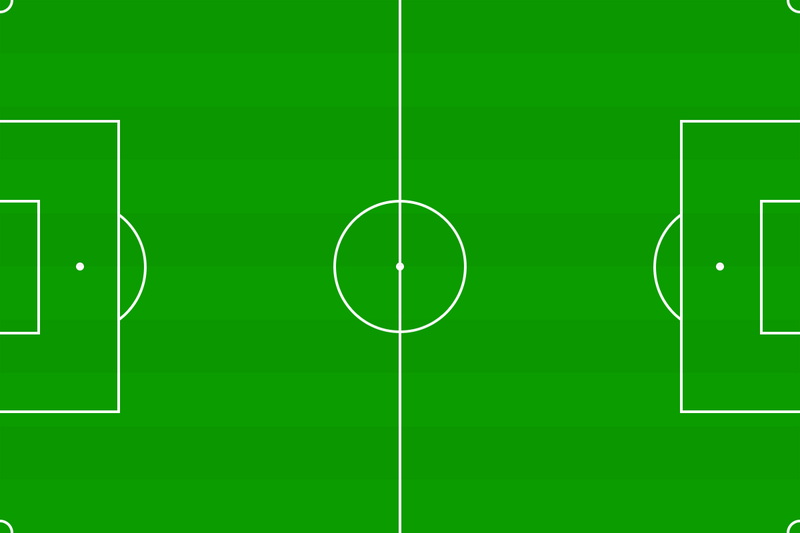 A corner after five minutes was not properly cleared and the ball found its way out to George on the right. His cross was not dealt with by the keeper and Ted was on hand to finish from close range. SASS were playing some lovely football which led to chances aplenty. Sam P fired wide when well placed, Louie spurned a presentable opportunity as did George. SASS did double their lead after 26 minutes and deservedly so. Louie was fouled in the area and the stonewall penalty was expertly converted by Ted. Two goals a season is the norm for the holding midfielder so two in one half of football is a good day at the office. Just as SASS were beginning to dominate Eynesbury got back into the game by converting a penalty awarded to them. An unnamed player (Lawrence) mistimed a challenge and the only question was whether the foul was inside or outside the box. Inside and the score was 2-1 to SASS. By the time Eynesbury finished geeing themselves up to try to get back on level terms SASS had restored their two goal lead. Aidan came out a long way to clear the ball which was passed down the line to George. Another great ball in by him was met at close quarters by Sam P to beat the valiant attempts of the keeper and score to the bottom right. Half time score of three one to the visitors was about right and the second half began with Eynesbury having more possession but not really troubling the SASS defence. SASS were playing more on the break but were creating chances. One ball cut across from the by line from Sam M (left back) was almost met in the six yard box by Gregory (right back). Everton do not have a monopoly on attacking full backs, SASS have two of the best at this level. The points were secured when Lawrence (making up for conceding a penalty) curled a delightful ball through and found Louie and Jake both running on to it. Louie assumed control of the situation and neatly finished across the advancing keeper. There were several further misses during this half, Jake hit the bar, George’s effort found the keeper when either side would have seen him score a well-deserved goal. The players should get great credit for how they conducted themselves in a hotly contested effort and how they continued to play constructive, high quality football under difficult circumstances. All the players were immense. Aidan’s save near the end to deny Eynesbury a consolation was amazing, he had no right to get to that ball but he did. This epitomised the whole team. Jake played brilliantly for the whole game and he was far from 100% fit. The midfield worked tirelessly as a unit to get possession and then used possession well when they had it. Ted’s two goals were vitally important in laying down the platform from which the team went on to win from. Defensively SASS were strong throughout and faultless, except for conceding a penalty (Lawrence, did I mention that?). Joking apart Lawrence and Jonnie were brilliant individually and as a unit. Thanks to the players for a really impressive performance in so many ways. It was a pleasure to watch.